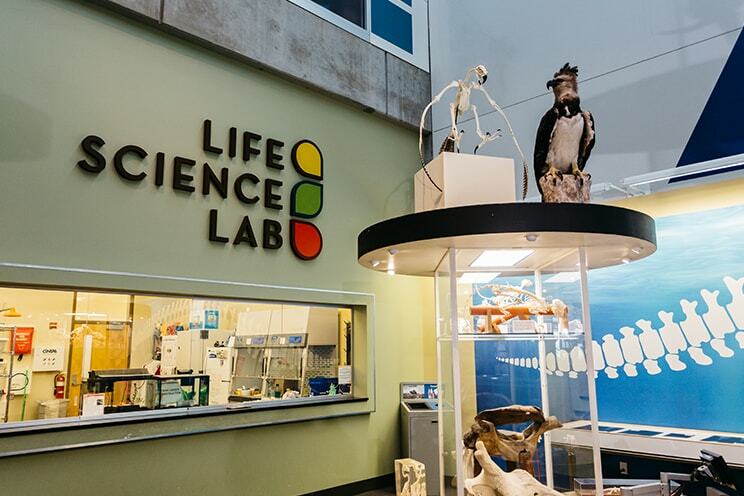 The Life Science Lab provides unique and scientific experiences across many areas of life science, including genetics, biotechnology, medicine, and health. 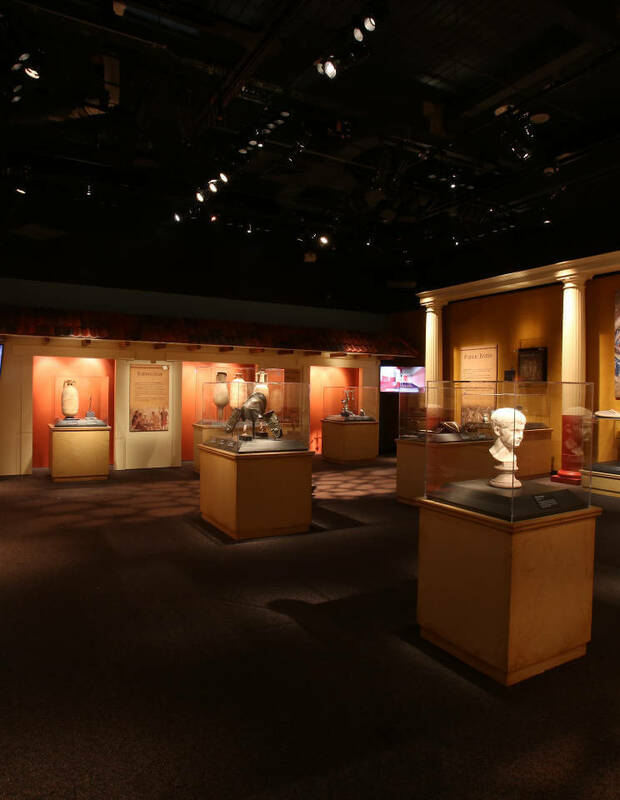 Discover more about these topics through artifacts and hands-on exploration. 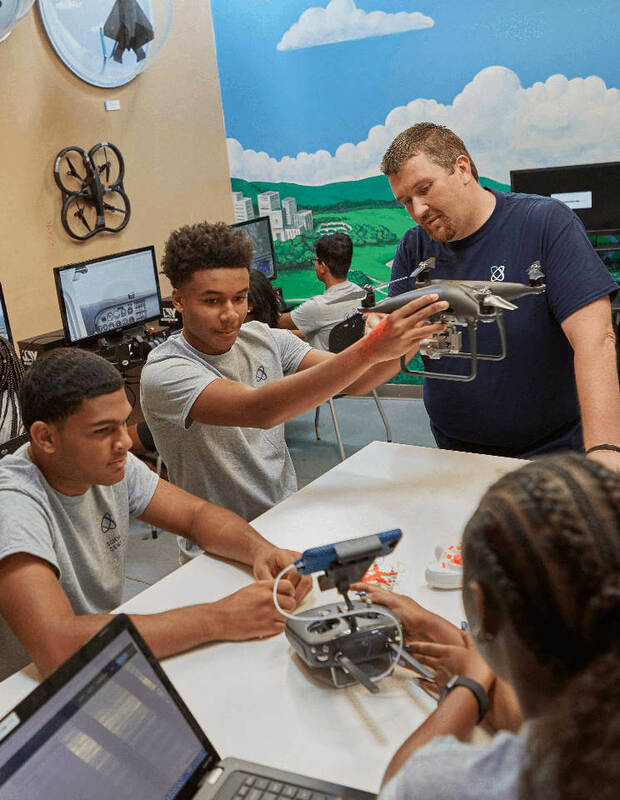 Lose yourself in self-guided, hands-on life science activities. Put on a lab coat and safety glasses and become a scientist! Visitors must be at least five years old to enter the activity bench area. Visitors ages five to nine years old must work with an adult (three children per one adult). If you’re planning a group trip, be sure to review our policies. Discover isopod and other model organisms used by scientists in their studies of biology. Solve a mystery with the fingerprint examination methods used by forensics science investigators. See your very own cheek cells under a microscope. Solve a crime using paper chromatography. Get a behind-the-scenes look at the inner workings of a real laboratory from behind the safety of a large glass window. Watch staff and volunteers uncover the secrets of the universe as they strive for a better understanding our world. Take a peek at several model organisms that scientists study to better understand life on Earth. Stop by and check out our fish, salamanders, frogs and invertebrates. You’ll see something different each time you stop by! Living organisms are sometimes so small that you can only see them under a microscope. In the laboratory window, you can find microscopic life in the phytoplankton and copepod reactor, where photosynthetic algae and microscopic crustaceans abound in an aquatic chamber. 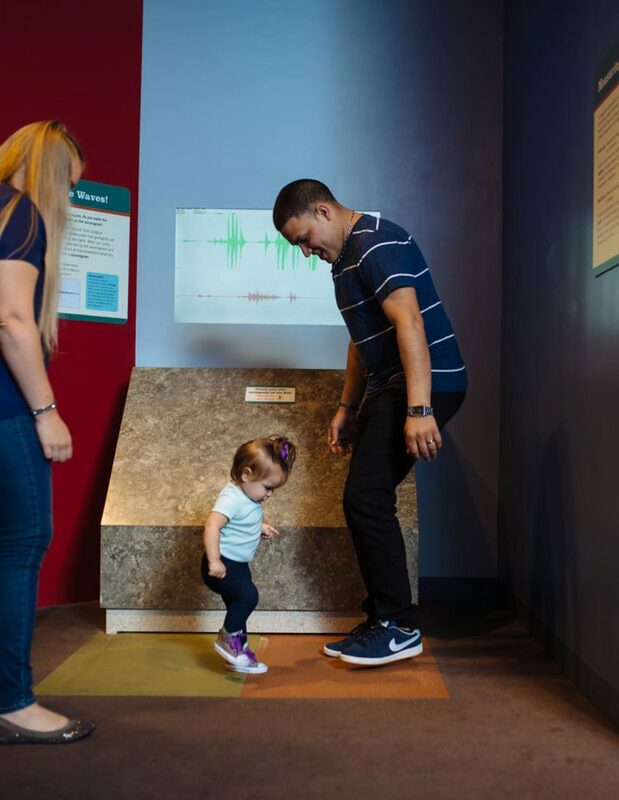 The Life Science Classroom offers many educational programs for visitors of all ages, and is open most days for visitor exploration during the spring, fall and winter. Rotating, interactive activities throughout the year allow for self-guided learning about ecology, health science, and genetics. Coral reefs are among the most diverse of all marine ecosystems, providing food and shelter for nearly a quarter of all ocean species. Visit the Pacific Coral Reef Aquarium in the Life Science Lab Classroom to learn more about the extraordinary reef ecosystem. Use our new touchscreen exhibit to identify our reef organisms and learn about the many symbiotic relationships they form. Discover live corals, see if you can “find Dory,” or spot a brittle sea star. The Life Science staff performs daily feedings while answering questions about the reef and ocean ecology. Check the board near the aquarium for official feeding times. 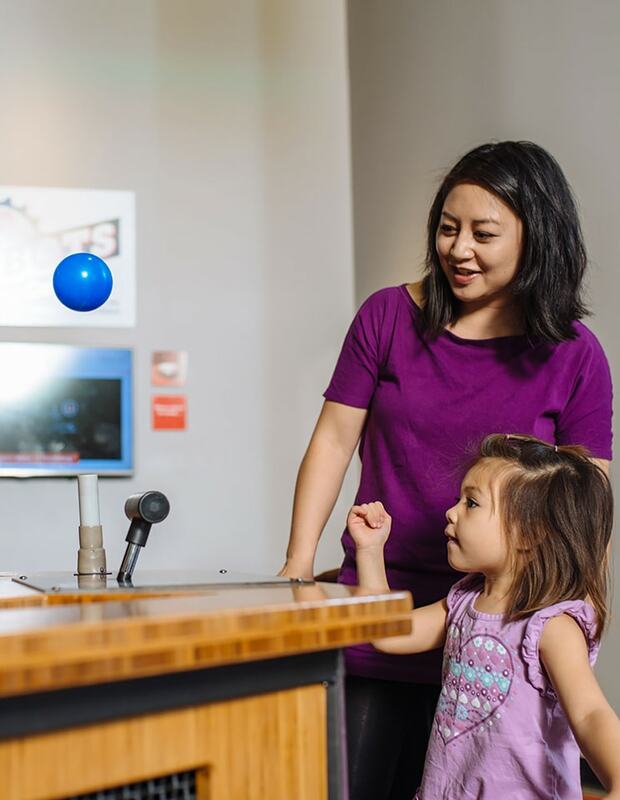 Check out our current displays of items from the Science Center’s collections, as well as hands-on activities. Activity benches, the Laboratory the Lab Classroom and the Pacific Coral Reef Aquarium are occasionally closed to the public for private programs. 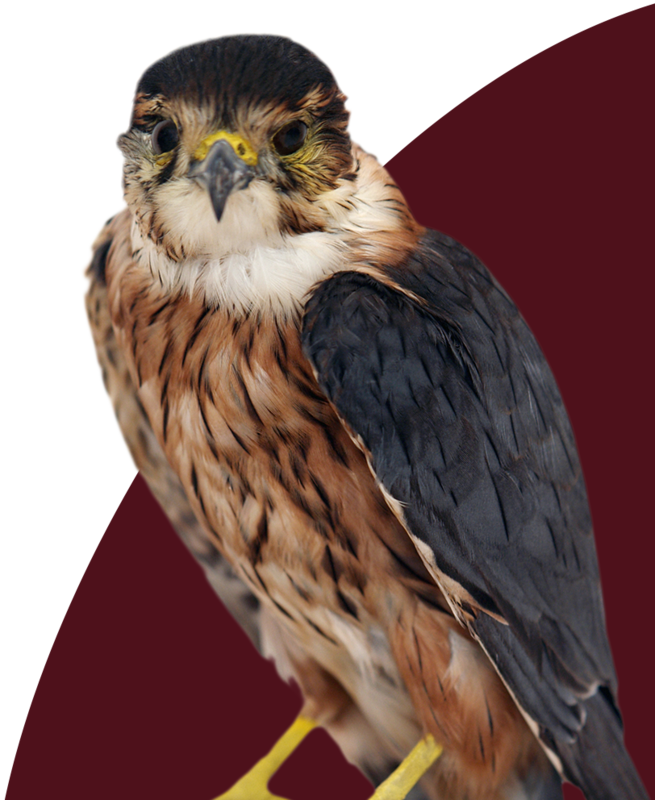 Please check our daily schedule, or call 314.289.4400. 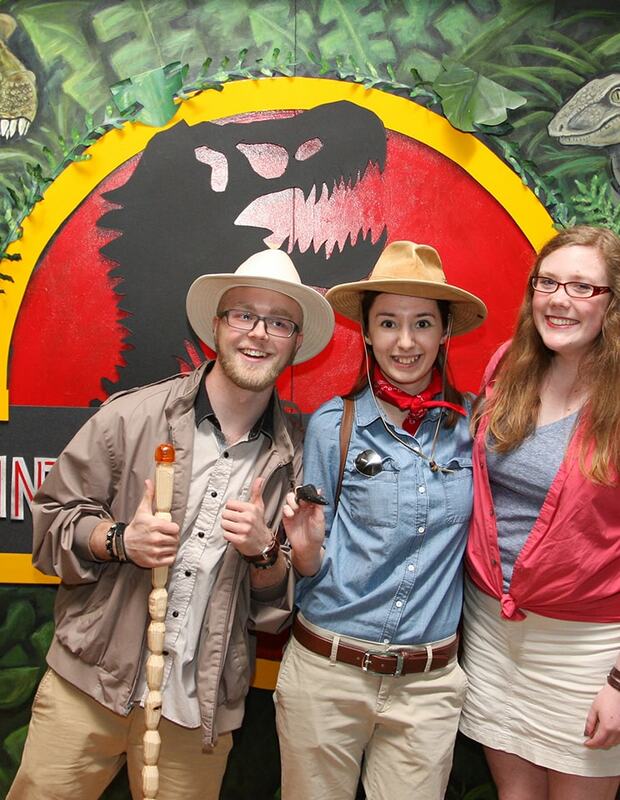 The Science Center offers a wide variety of life science-themed programs tailored to specific groups and audiences. 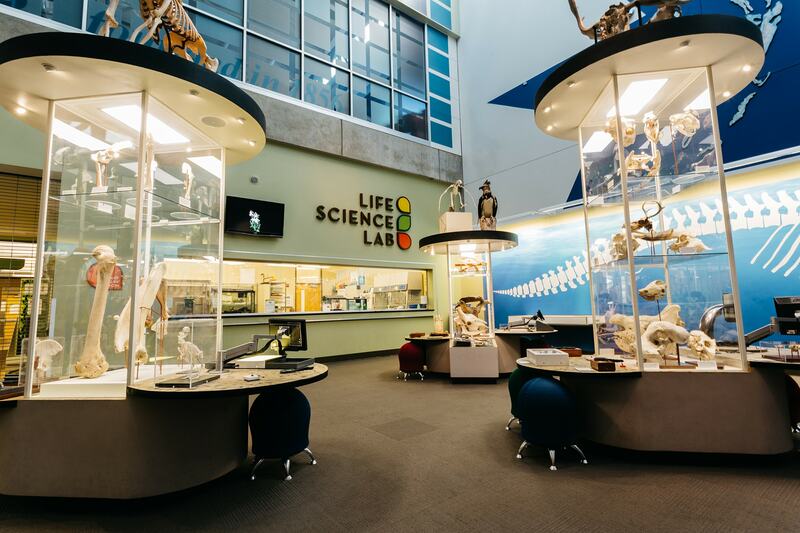 The Life Science Lab is accessible to visitors with disabilities, as well as visitors with strollers, scooters, and walkers. Elevators and ramps serve all public areas.